Wedding dress shopping is a pretty bid deal. Obviously. And for us plus-size girls, it can be a scary experience. Everyone has an idea about what they want and I know you could tell me where your local bridal shop is, but I'm also pretty sure you could tell me about a friend/cousin/sister who's had a nasty bridal shop experience. I had read some horror stories about shopping as a plus-size bride and to say I was anxious when I started my search would be an understatement. So I'm going to throw it straight out there and say I LOVED wedding dress shopping- and I think its because I went in prepared. I did a bit of research and had an idea about some of the dresses I wanted and I goggled places near me that stock plus-size. Once I had a plan, I seriously enjoyed every minute. Yes, you end up pretty much naked in a change-room with someone you've just met, yes you are going to get hot and sweaty so make sure you wear the industrial strength deodorant and YES not every dress is going to look good, no matter how much you want it to. BUT, the most important thing to remember is that this is YOUR day. Get the dress you want, the one you feel comfortable in and the one that means the most to you. And hopefully you start your search with a little less worry by checking out some of the stores I stalked below- enjoy! 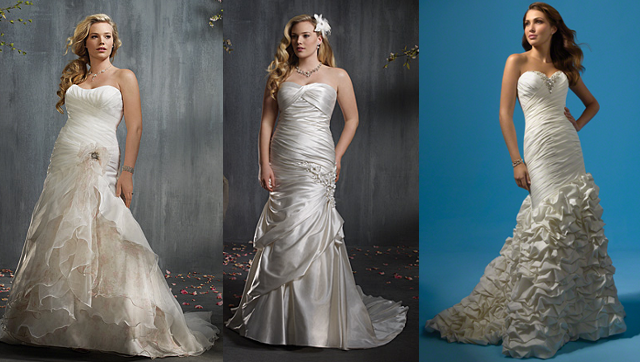 With an amazing array of breath taking gowns, Henry Roth is an Australian based company with some pretty rad history. 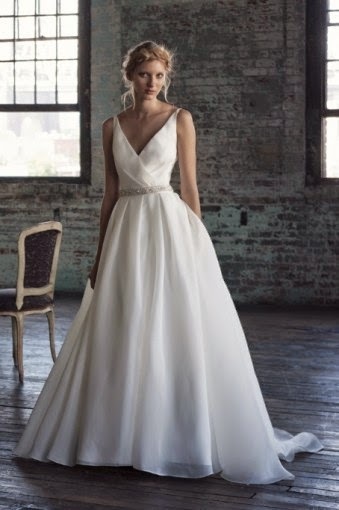 Back story aside, I literally spent hours pouring over images of the Henry Roth collection when choosing my own dress. They are stocked in a wide range of Australian stores (easily found by using their 'where to buy' link) and come in sizes 2 to 30. What I loved most though, was their album of real weddings featuring a bunch of gorgeous plus-size brides rocking their designs! Available in sizes 0-30, Michelle Roth is sister to Henry and her dresses are available for purchase in Sydney and Adelaide (check out the website for international stores). Her collection is a wonderful continuation on the sophistication and elegance present in Henry's creations. 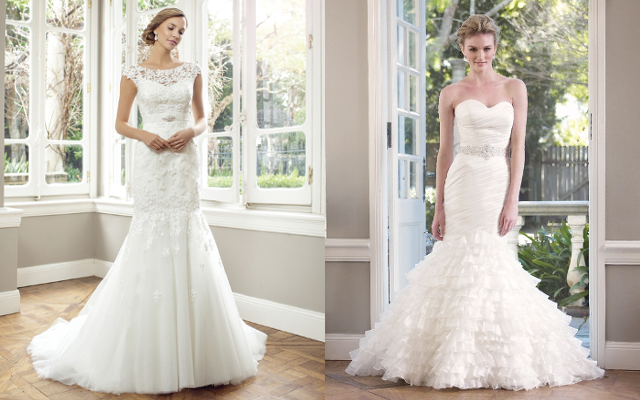 I love both the simplicity and the opulence of these dresses, its not hard to feel like a princess on your big day when wearing a dress as exquisite as these. 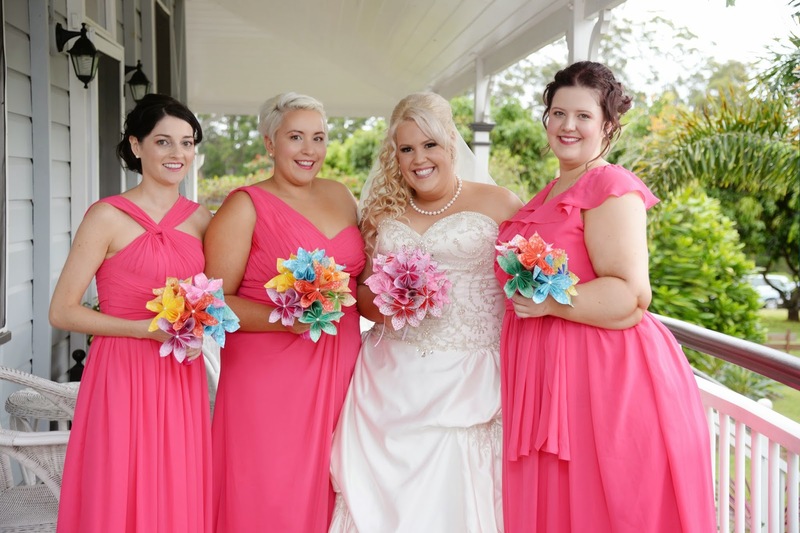 Sydney's Closet specialize in plus-size, glamorous gowns and with the outrageously reasonable prices (some from as little as $150), they should be your first stop shop when hunting for the dress of your dreams. AND they stock wedding dresses from a size 14 to 44! To have such a wonderful inclusion of sizes takes all the stress out of wedding dress shopping and with a flat international shipping price of $65, I'm sure you will find what you're looking for here. 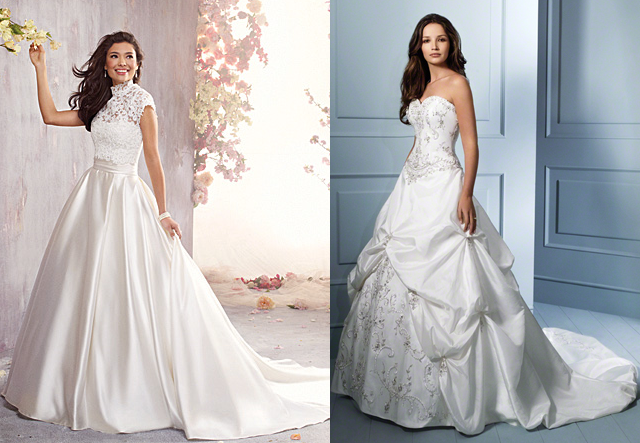 Alfred Angelo was my stand out choice when I thought about the type of dress I wanted to wear. 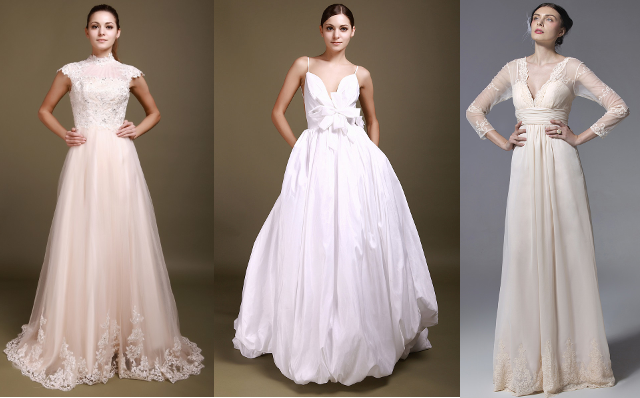 Their dresses are ethereal and romantic with exquisite attention to detail. Size wise, the vast majority of the Angelo dresses are made from a 0 to a USA 26- with some going up to a 30, I love that I can choose a brand that fits me and my skinny-minny besties. AND they have a Disney Princess inspired dress collection, yes, how freaking cool is that?! So if you truly want to look like a princess, these are the dresses for you! Check out the stockiest directory on their Australian website for places you can go and see these beauties in real life. 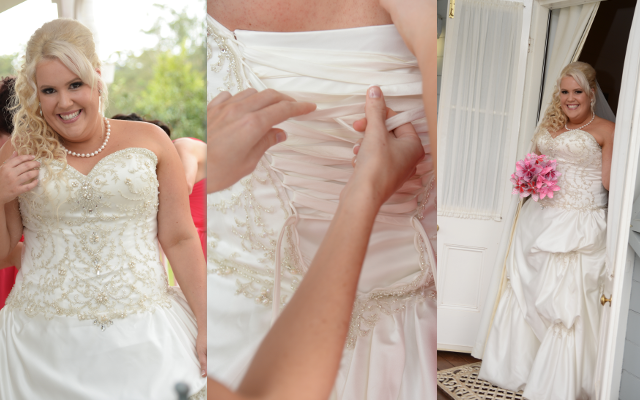 Local babes, I tried on quite a few of the Angelo dresses at Brides By The Bay in Capalaba. 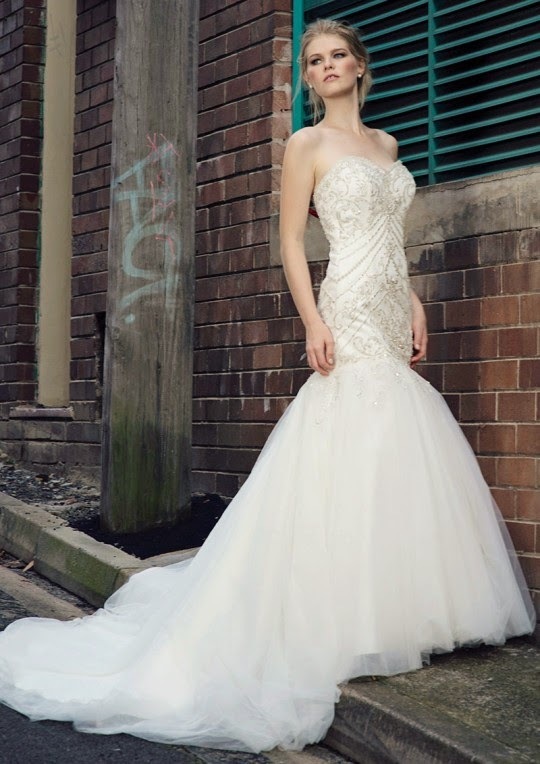 And then, saving (my favourite, obviously) for last, I bought my Mia Solano dress from Luv Bridal, a boutique bridal store that can be found in most major Aussie cities -check out the list here! Available in sizes 2 to 28, the Mia Solano range is classically dramatic. Here are a few of my favourites and then skip down to my happy snaps of my Mia dress on our day! You hear stories about when people tried on THE DRESS for the first time and I always thought they were rubbish, until, I kid you not, I cried when I saw myself in this dress in the Luv Bridal mirrors. Ridiculous but true. With its hand beading, boned waist and bust, chapel length train and eye catching runching, I knew it was the dress that I had to have! It was paid for and in my car half an hour after that first try-on! Size wise, I'm wearing a 20 and paid to have the bust tailored in- never under-estimate the power of a good tailor! What are some of your wedding dress shopping experiences? Do you have a 'horror story'?? I have limited options and had to drive to Las Vegas (about two hours from me) to go to David's bridal. The first dress I tried on was the one I bought and I had only tried on several others just to make sure it was it. There was no crying but it just felt right! It needed no alterations! :D You are such a beautiful bride!! Congrats! WOW. . .you look absolutely beautiful in your dress and very Happy. CONGRATS!!! Omg!! 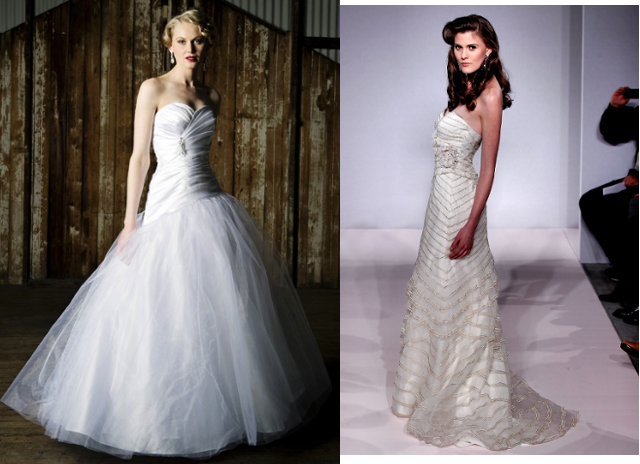 !These dresses are gorgeous and you look absolutely stunning in your wedding dress!! 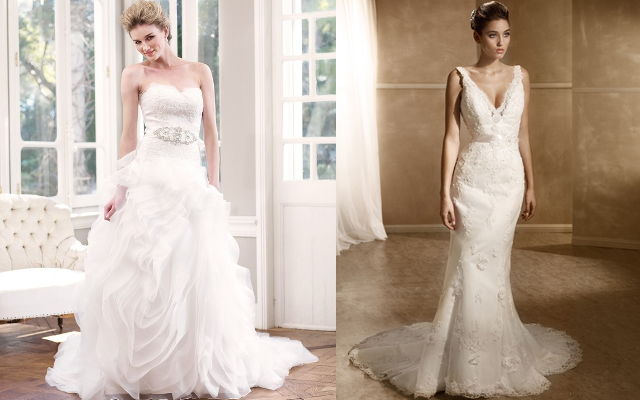 That is lace wedding dresses i hace see. it is so great.